Our North Spokane Store Has Moved! 1902 W Francis Ave, Suite 125 in the 5 Mile Shopping Center. 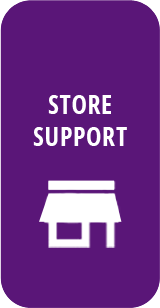 Hey Spokane, what if you had access to a friendly computer wiz to help you with all your computer repair and tech support needs? When your computer stops working, your life can halt to a stop. And if you depend on your computer infrastructure for business, then you can actually start loosing revenue. Are you looking for computer repair services in Spokane or Spokane Valley? 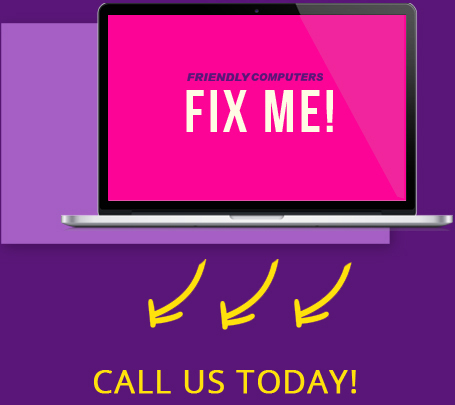 Friendly computers is here to help with computer hardware repair and service as well as software troubleshooting and support. 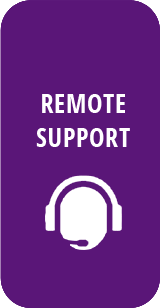 Our IT experts offer commercial or residential computer repair services with on site and remote tech support available. 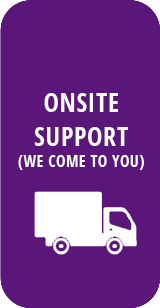 Anywhere in the Spokane area and beyond our friendly computer techs are here to meet your needs and help you get back to business. Friendly Computers is the best computer repair shop in Spokane. For over 8 years, Friendly Computers has serviced over 30,000 customers, computers, laptops, business servers and networks. Everyday Friendly Computers saves marriages and prevents the Spokane Community from pulling out their hair. Our knowledge, expertise, and customer service are unmatched in the Spokane area when it comes to computer and laptop repair, virus removal, tech support and data recovery. 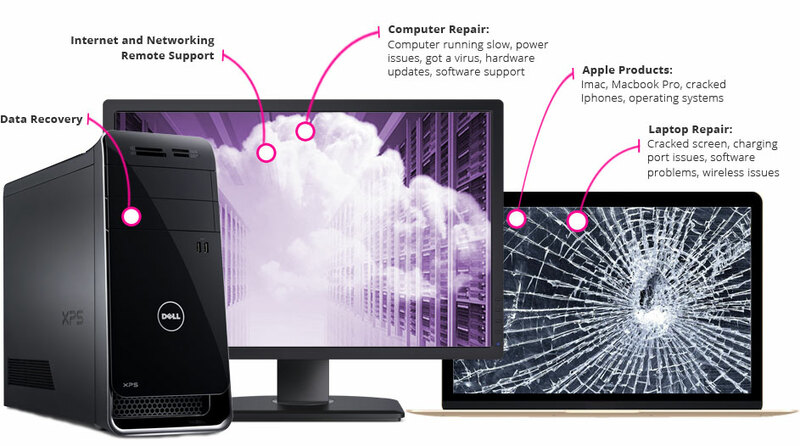 We are a full service Computer Repair Company that offers repairs for any brand of computer. We take pride in our ability to provide an accurate diagnosis, and then propose a plan of action that gives our clients the most economically feasible options available. technology, you will be free to focus on the most important task of all, running your business! We chose this company because when we called on the phone, they were very helpful and knowledgeable, very friendly service. We dropped off the computer on a Sat., right before closing and got a call it was done on Tuesday morning. We don't always understand how these electronic things work. He was also able to explain to us what the problem was in language we could understand. From now on if we need our computer repaired, they're the people we're going to see. Friendly, knowledgeable, personable, and professional. Why call a geek when you can call a friend! These guys are friendly to me yesterday I drop off my laptop for the fan to get check out today they call and told me the issues and I should have my laptop back in the middle of next week or end of week! If you have computer issues I recommend you go see them! Very friendly.